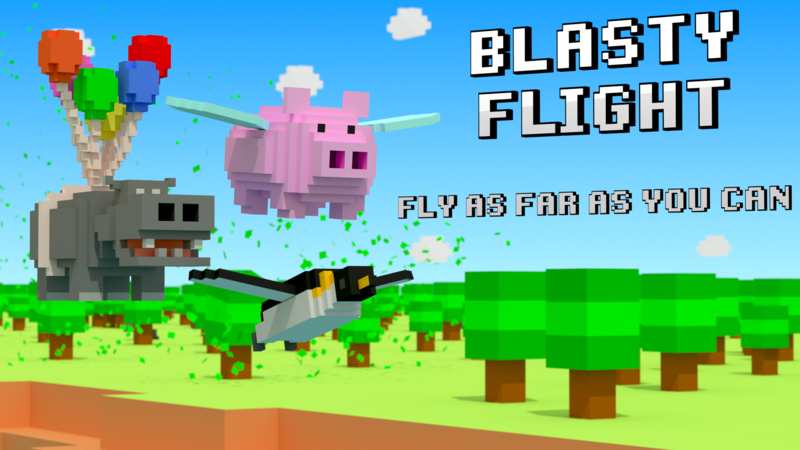 Blasty Flight is an endless flight game with a lot of retro-style characters. 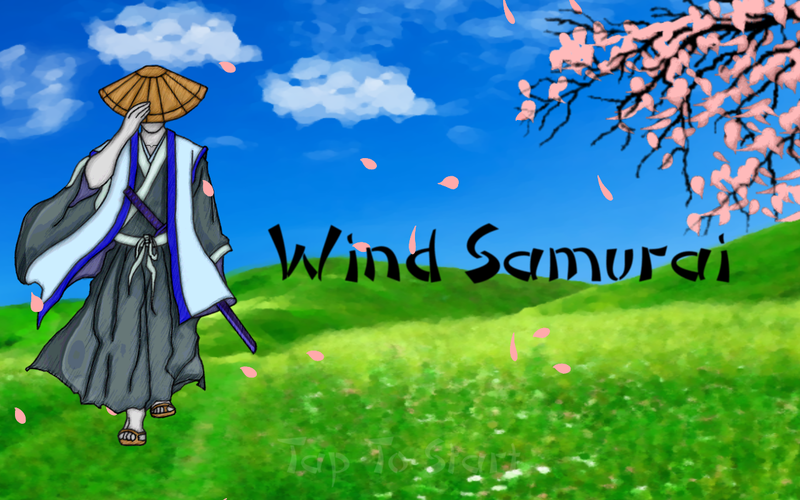 Help the samurai banish the dark forces from His homeland with the help of His wind katana. There is only one beast capable of eradicating the zombie menace. They say he's too small and too fluffy but nobody realizes what power lays within. 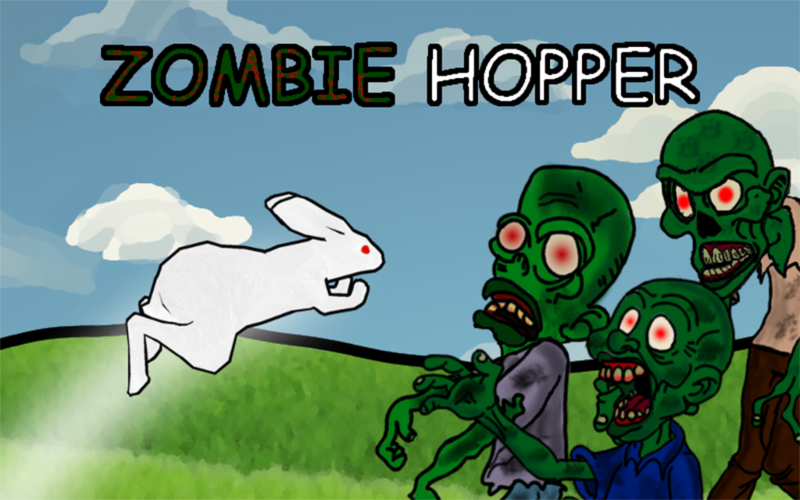 See how far can you go, how far can you jump, how many zombies can you kill. Unlock achievements, make combos, have fun. 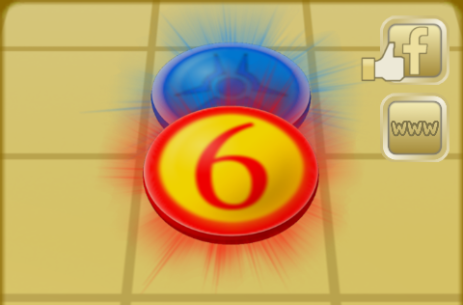 No.6 is a board game the purpose of which is to get the opponents diamond. 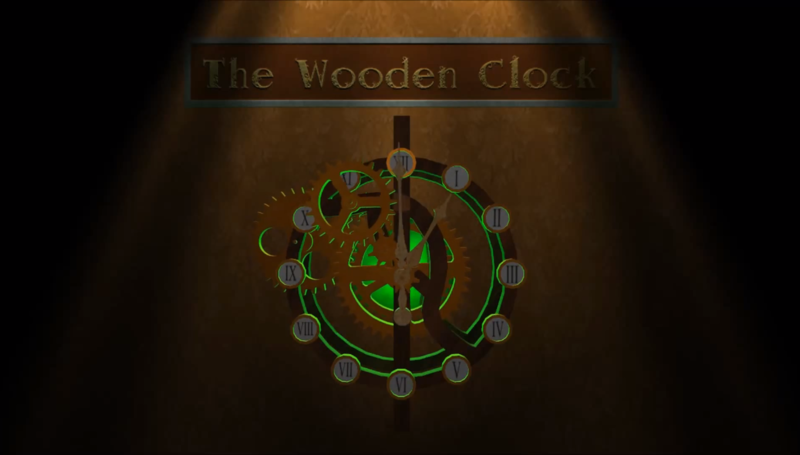 The Wooden Clock is FPP adventure game set in a steampunk world. Game mechanic is based on a pick-and-place system. The player takes on the role of a scientist that awakens from a long term hibernation. He needs to find himself in this new situation and escape death approaching with every second. 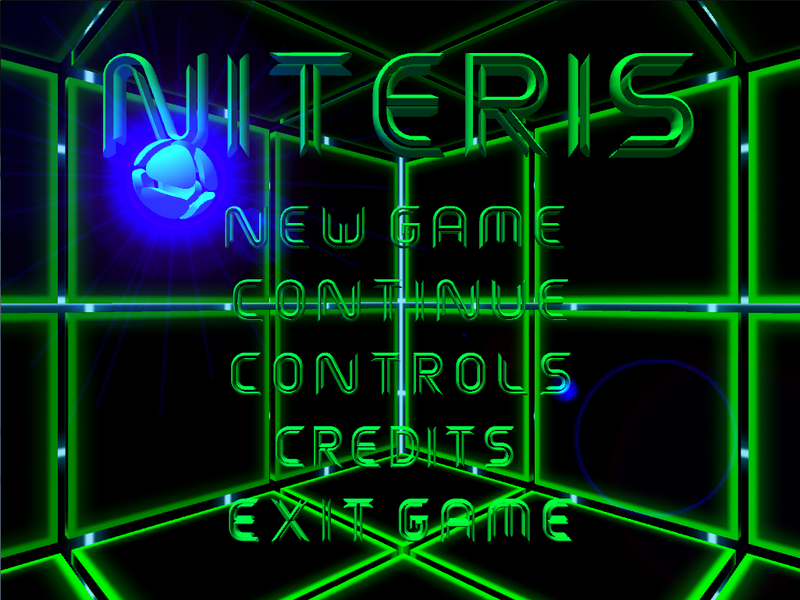 The Niteris game is based on true events, when a system gets infected by several types computer viruses. The player takes command of two antivirus bots who can cut every virus with a scanning beam that gets activated when the bots are close to each other. 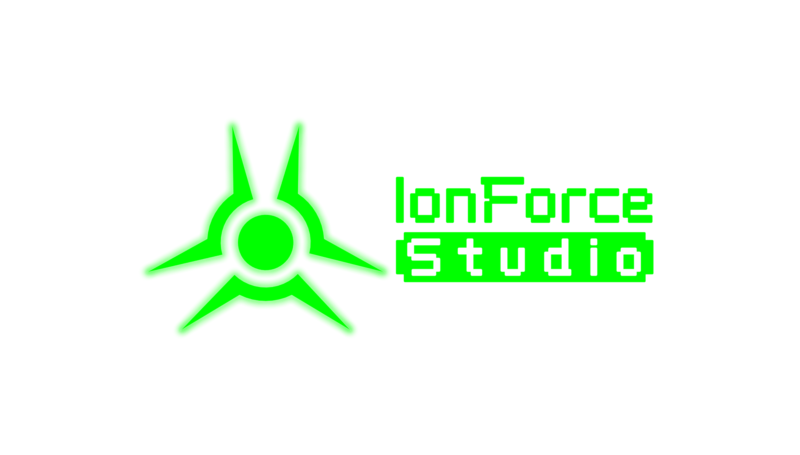 Your goal is to clear all the levels from the infection to save the system.